Did you all have a brilliant Christmas? I hope so! Mine was spent lazing in front of the fire with family, drinking large quantities of sherry and of course, playing Scrabble! 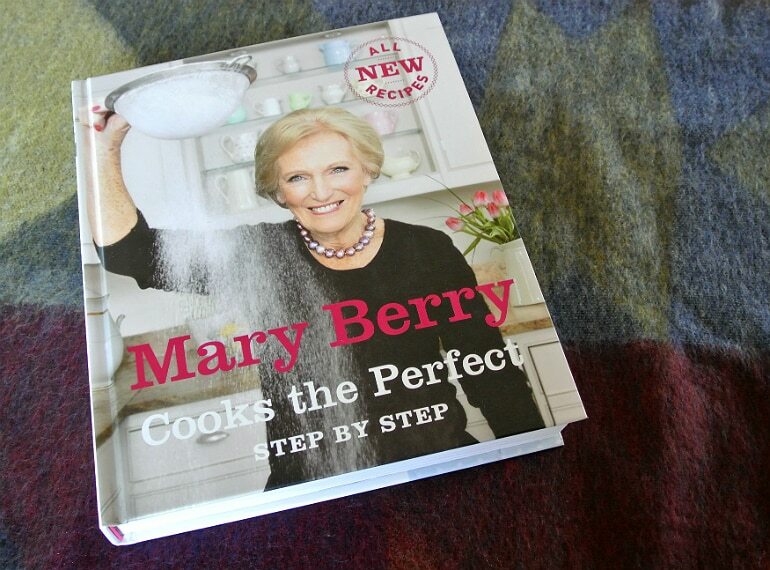 Along with some lovely pretty things I got a huge haul of food related gifts this year, it comes with the territory of being an avid cook/baker! So I thought I would share. 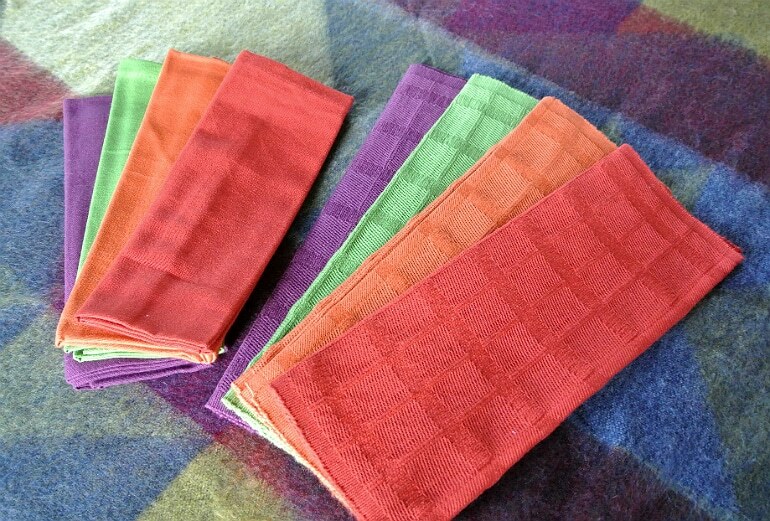 Place mat and napkin set, I like the idea of everyone having a colour! 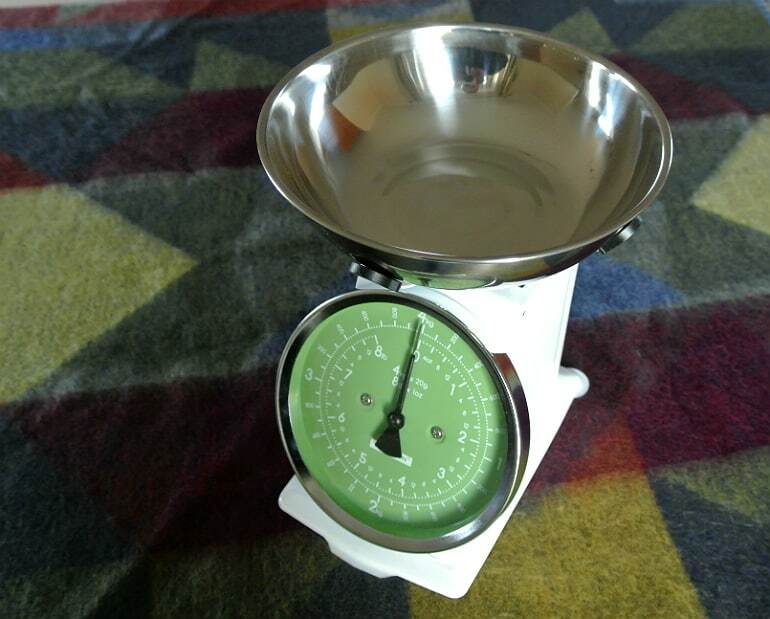 I’ve been using tiny, horribly cheap weighing scales, so I’m well chuffed with this retro beauty! 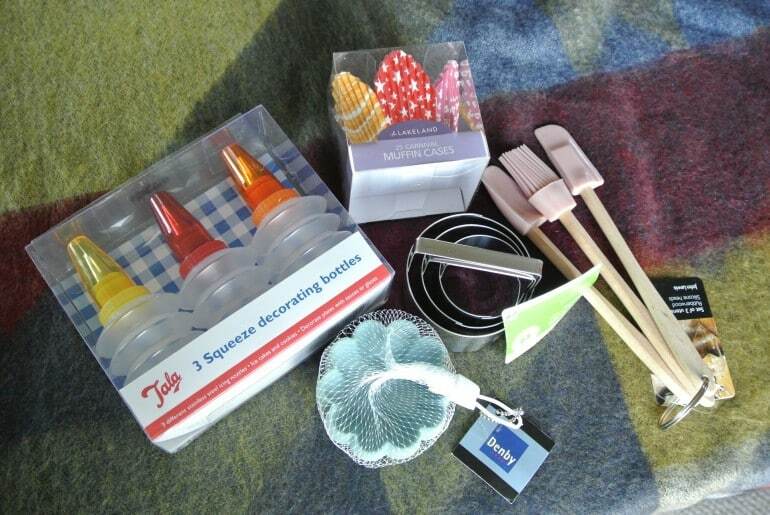 My stocking was filled with load of baking stuff, can’t wait to use all this, particularly the squeezy icing bottles! 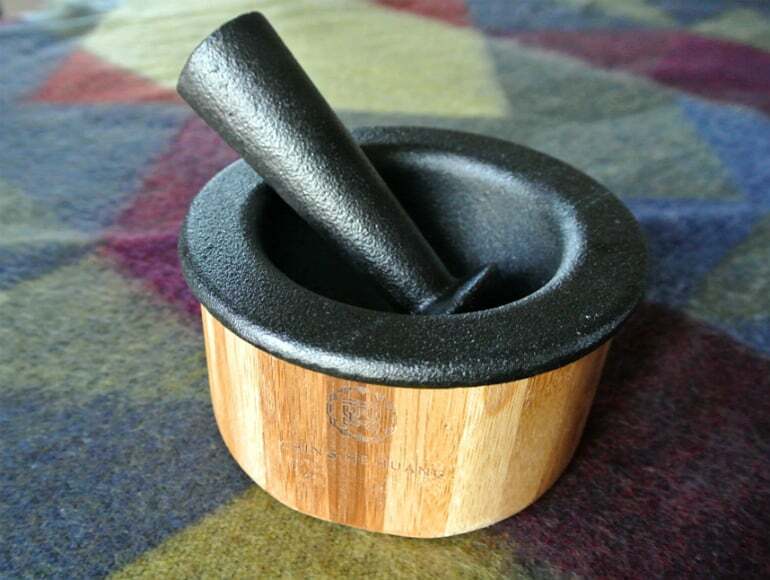 For the longest time I’ve wanted a pestle and mortar, not only for the function but just because I think they look really cool! The heavier the better in my opinion and Mr YDS got me this weighty beast by Ching He Huang, cannot wait to bash up some herbs with this bad boy! 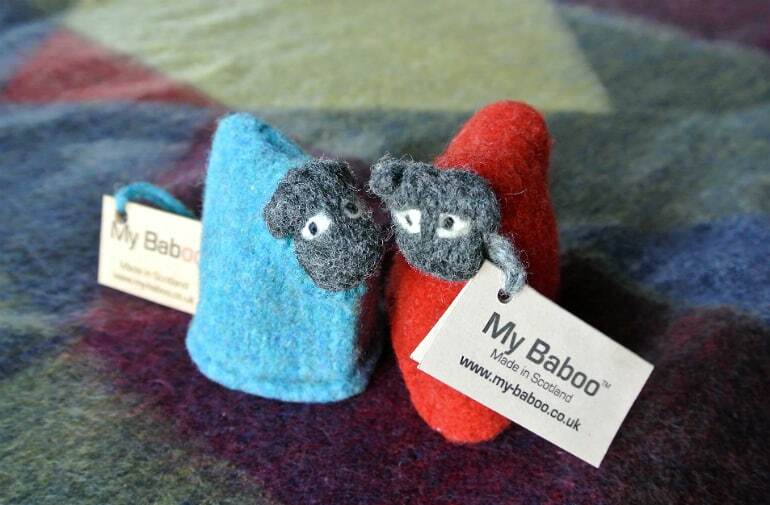 Quite possibly the cutest present of the year, I love these egg cosy sheep! 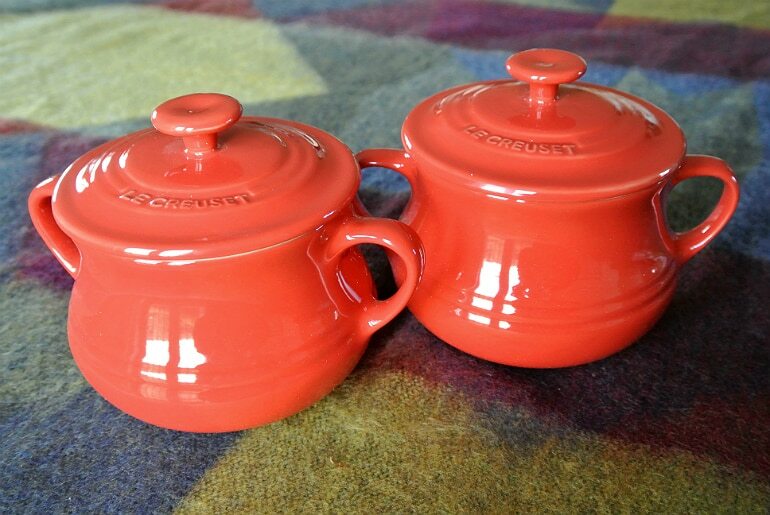 Oh Le Creuset, one day I shall own you all! 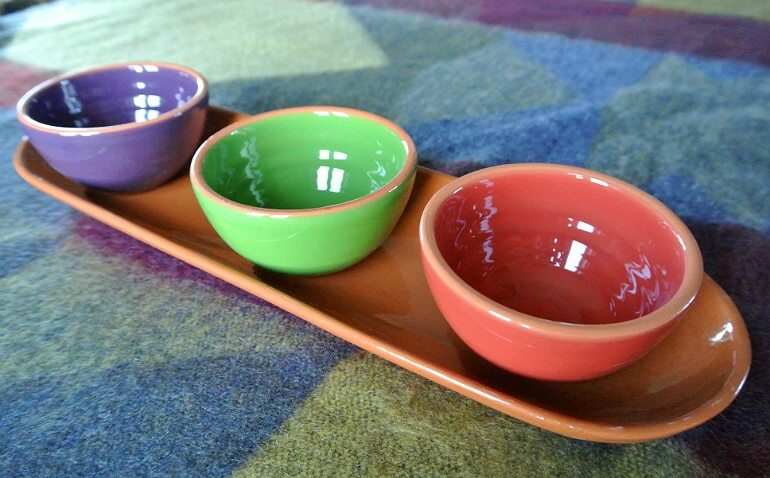 Absolutely loving these individual serving pots, ideal for stews and soups. 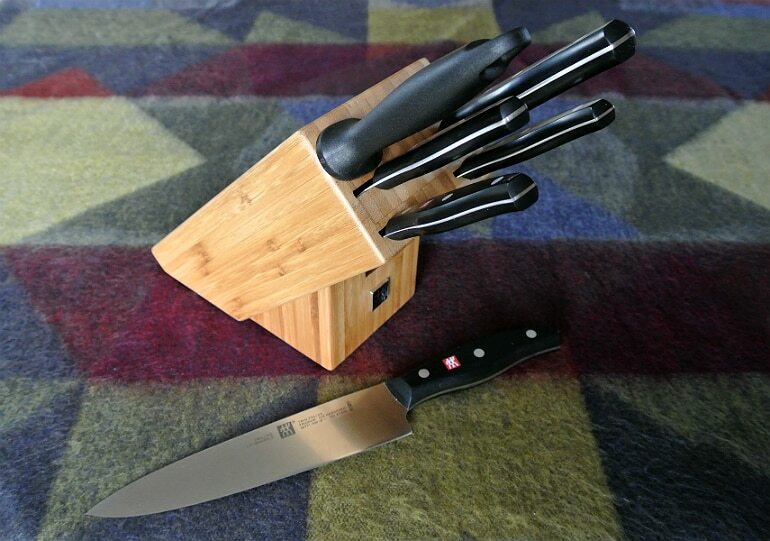 If you don’t own a good set of knives, I cannot tell you how life changing they are. They turn food prep from a chore to a total joy and cut the time in half (pun intended). One year I got a couple of these knives from work, now I own a whole set! 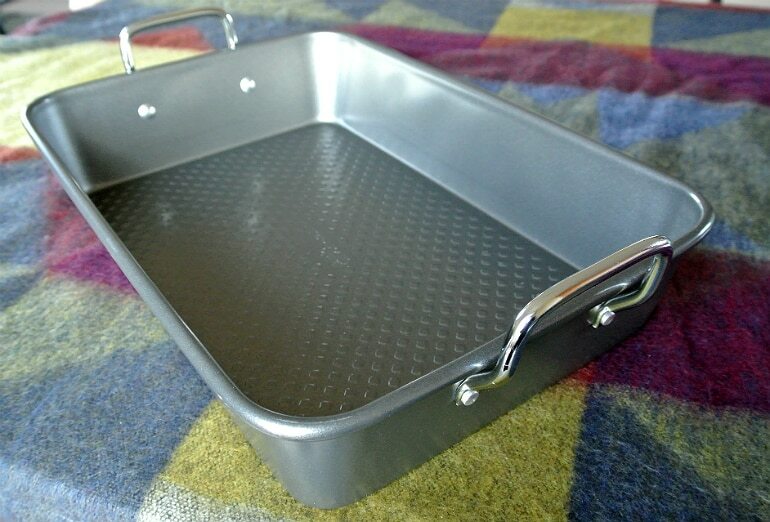 A very practical, giant Jamie Oliver roasting tray. The lady herself. Some surprisingly healthy stuff in here, really tasty looking vegetable & salad dishes. 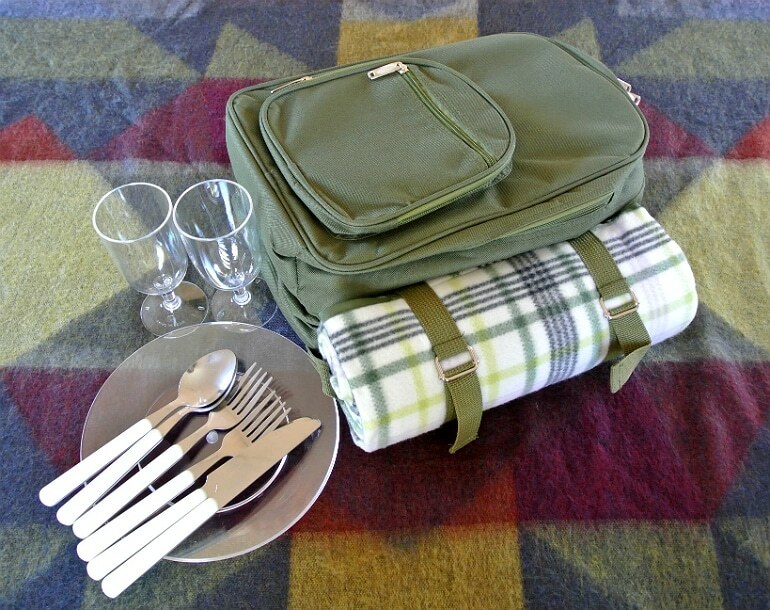 How grown up am I owning a picnic set?! Most importantly is contains champagne flutes. Sorted. I have friends who absolutely hound me about throwing them fancy dinner parties (no pressure!) 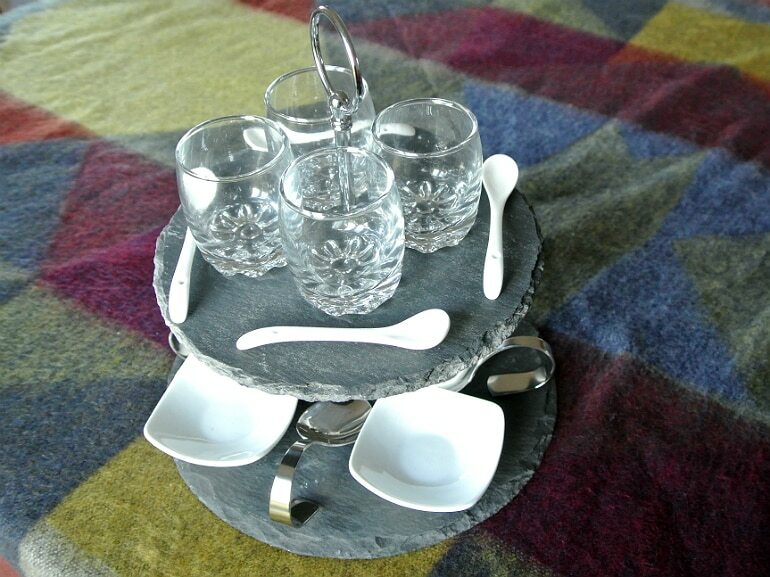 and I suppose now I own this rather lavish amuse bouche set (how ridiculously middle class do I feel now) I’m going to have to entertain their requests! 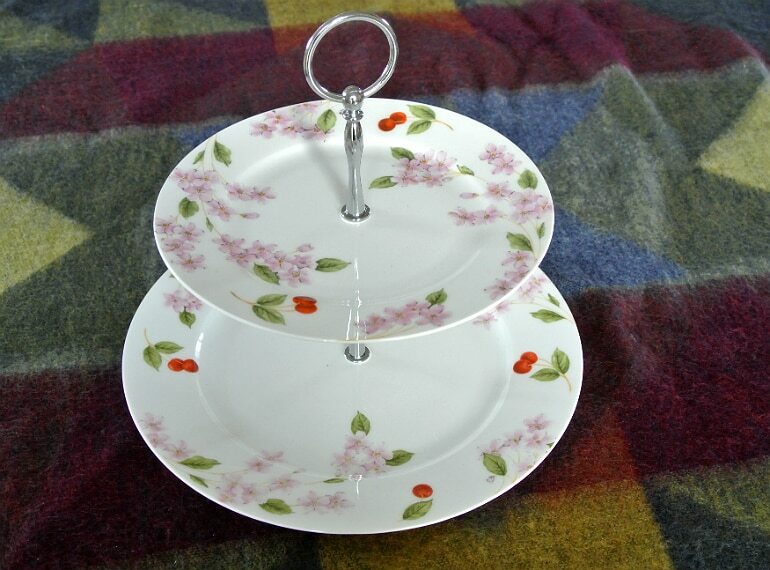 I also got this beautiful bone china cake stand, isn’t it pretty? Great presents! Love the egg cosy sheep!! cute! !